Get ready to put on your party sombrero. 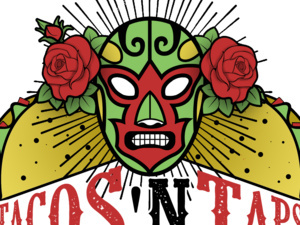 The Tacos N Taps Festival will take you south of the border for some foodie fun. This All You Care To Taste Beer and Tequila Festival offers up some of the best Tacos and Mexican Food...along with great live music, margaritas, piñata punching, contests and many other surprises. This is NACHO average taco festival.